Intercer Adventist News includes and promotes a list of selected News and Media Feeds from different Adventist churches, organizations and individuals. The website provides excerpts of these news and media feeds, with a link back to the source article for full reading. 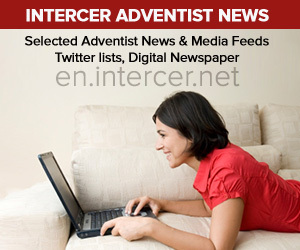 Intercer Adventist News helps Adventist articles, news and media to be better known to the global community. 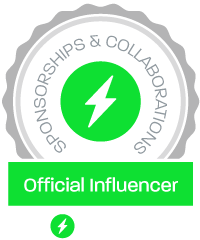 Also at Intercer Adventist News we curate some Twitter lists with Adventist churches, organizations or individuals on Twitter. Twitter lists are lists of people you can follow and are limited to 500 entries. 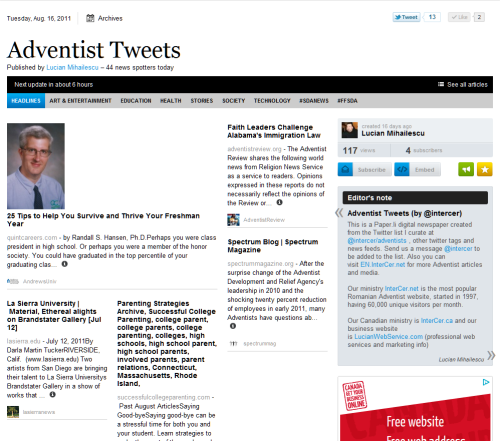 Recently we started “Adventist Tweets” a daily paper.li digital newspaper, build from our Twitter lists and some other hashtags. You can subscribe to it at the top right of the page. 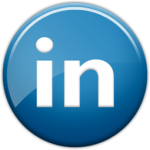 Feel free to visit our website, it is updated daily. Another website section includes adventist sermons and video clips. You can find more information on that in the related article below.